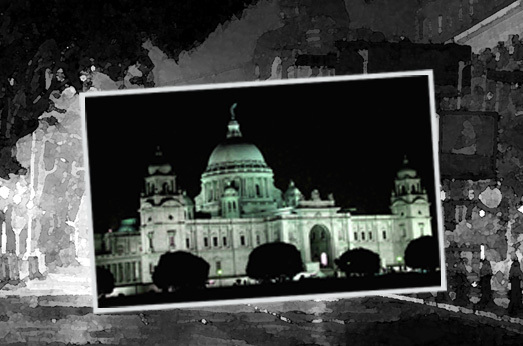 MIDNIGHT HERITAGE TOUR OF KOLKATA - Welcome To ES Live! History buffs will love the Midnight Heritage Walk, a guided walk in Kolkata that focuses on the stories of architectural wonders. As this is a private tour, you’ll receive personalized attention from your guide, and the ability to set your own pace. Learn more about the fascinating history of this vibrant city while seeing it up-close at night. You’ll also get a chance to see less-known places or less-frequented places like the Dead Letter Office, Vidyasagar Setu with its varying colours. Let’s stop for ‘Chai’ at one of Kolkata’s famous dhabas in the dead of night. The tour will be suited for heritage lovers, photographers, person who wish to see Kolkata at night. Exclusion: Anything which is not mentioned above and dinner.